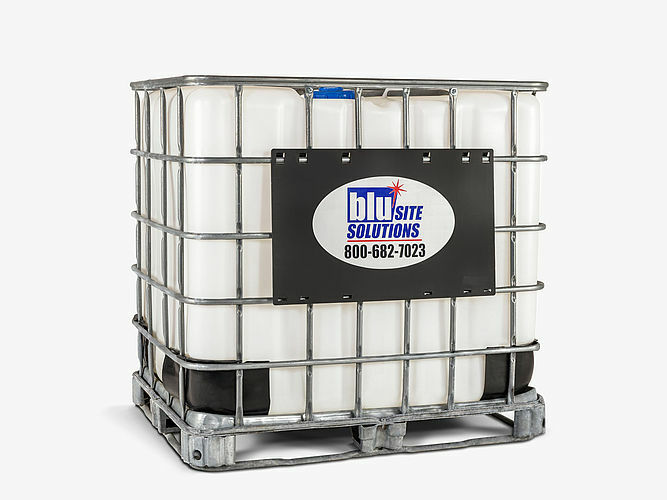 Blu Site Solutions - Your reliable supplier with the largest selections of porta-potty rental equipment in the southeast. With local operations throughout the Southeast, we can provide faster, more affordable service to fit your needs. With Work Clean® we provide an exceptional service experience. Always available when you need us. Schedule your rental today! 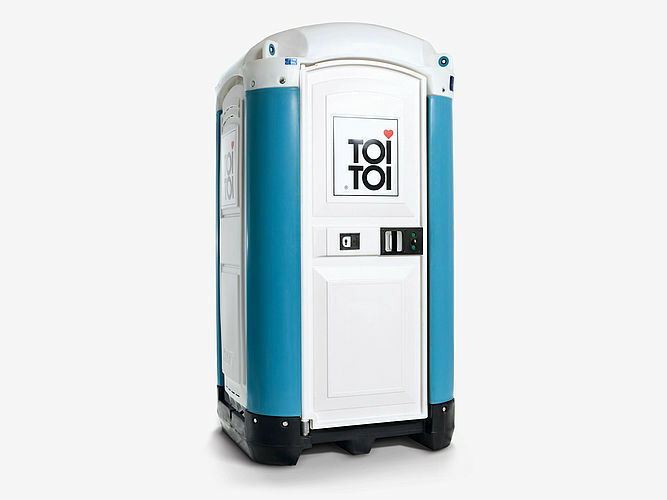 Are you curious about how much a porta potty rental is? 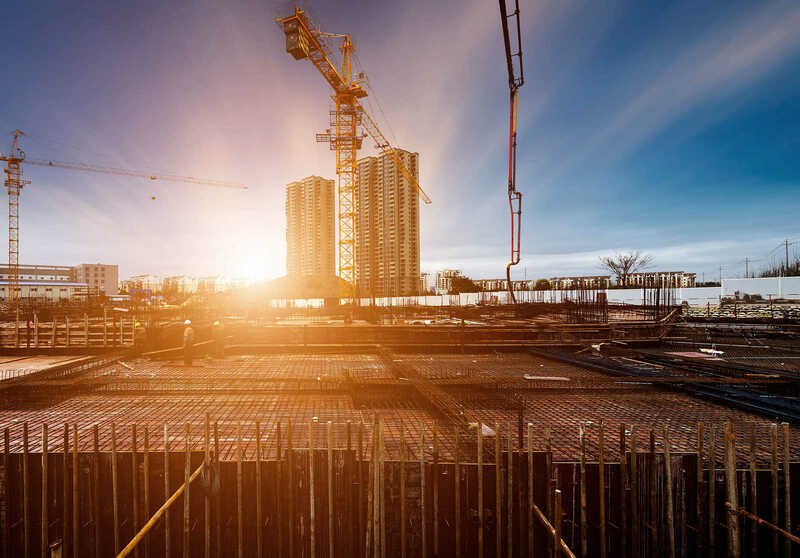 Our company is one of the leading providers in the Southeast. Thus, we are able to forward our favorable conditions to our customers, no matter the varying factors that may affect pricing. 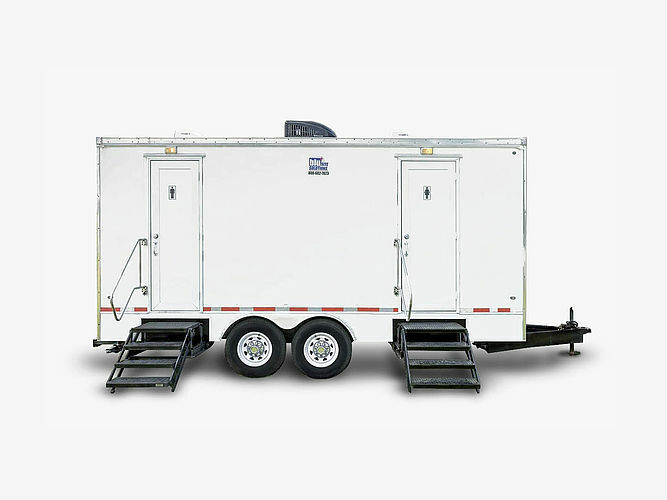 This includes all types of intended uses, that is, whether you plan a special event or you need to deploy portable sanitation to all your jobsites. When determining the optimal choice of products for you, we initially need to discuss your special needs, including the number of porta potties required given the expected crowd size or man hours per site. Additionally, our superior range of extras provides you the opportunity to deliver an outstanding experience to your guests or employees during the private time they take. Please use our formidable online calculator to get some first ideas regarding your specific requirements. 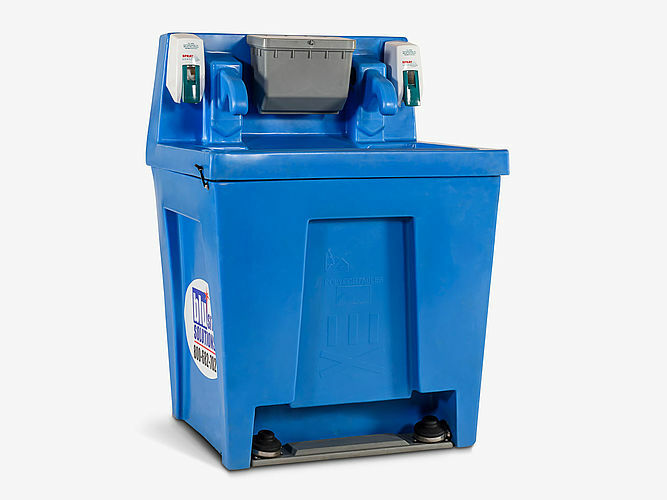 We are then more then happy to consult you and guide you throughout the entire process of renting a porta potty from Blu Site Solutions.